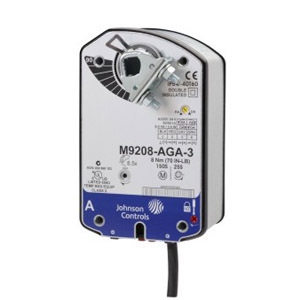 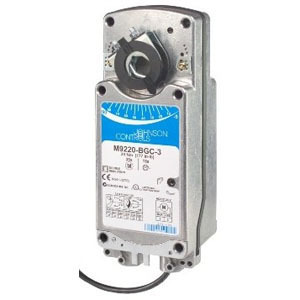 Johnson Electric Actuators - Direct Mount, Spring Return - Edgemont Precision Rebuilders, Inc.
M9210 Series Electric Spring Return Actuators 89 lb-in. 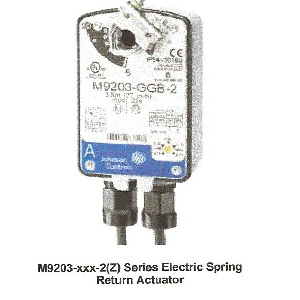 M9208 Series Electric Spring Return Actuators 70 lb-in. 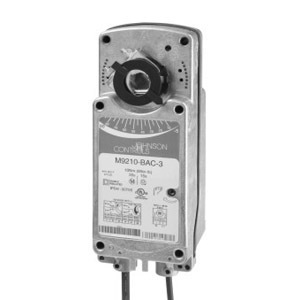 M9203 Series Electric Spring Return Actuators 18 lb-in.